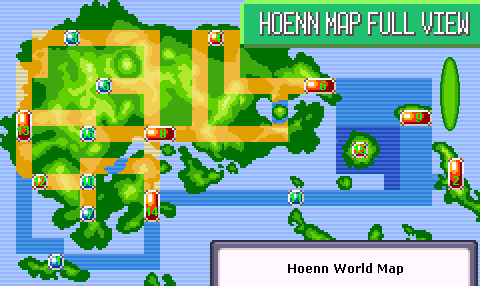 Pokemonopolis is a small island just off the coast of Hoenn. We are accepting all pokemorphs and accasional human. Merry Christmas, Happy Hannukah, and Happy Kwanza from Pokemonopolis! Each region has two cities and four towns for pokemorphs, pokemon, and people to live in. 11/10 Brrr... It's getting colder as snow starts to fall. Good thing it hasn't started in Pokemonopolis. 10/29 Sorry I had math homework. But I'm updating for halloween, redid Kiki's character info and added a new member. Her real name is Yalana. Meet Zona! 10/11 Ok Kiki's Pic is up. I look so good! 10/10 I've added the roleplay pages so you can rp with other pokemorphs in your region. 10/8 We've just gone online! I Kiki am the only one so far see the charecter description page for info on this Charrie! I hope you have fun on my little island abode and move in with the rest of us! Pokemon are not mine. I dont own them. I also dont own pokemorphs so please dont copy.